Lectures given in an attempt to expound the ethical philosophy of the Bhagavad Gita by adopting Western methods of critical enquiry. Never in the fruits thereof. Nor should you desist from work. 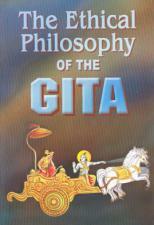 The lectures herein, given under the auspices of the University of Madras, are an attempt to expound the ethical philosophy of the Gita by adopting Western methods of critical enquiry. 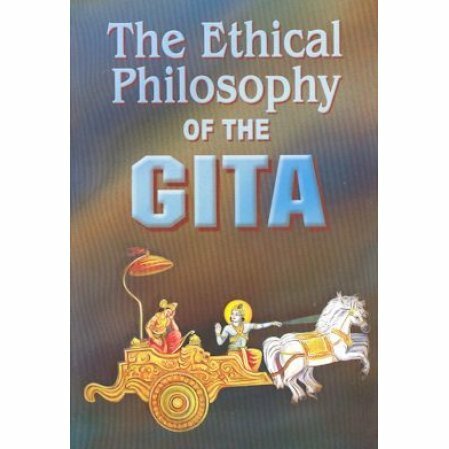 Bringing out the essentials of the ethical religion of the Upanisads, the Bhagavad Gita thus dispels the misconception that Vedanta does not stress the moral values of experience. Before his death, P.N. Srinivasachari was Principal and professor of Philosophy of Pachaiyappa's College, Madras, India.